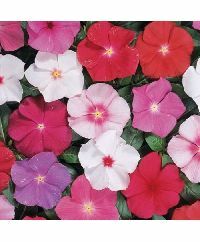 Vinca roses Tender perennial usually grown as an annual.5-pointed stars in a mix of snow white and cheery rosy-pink. Prefers full sun, yet looks so pretty peeping out from a shaded corner! Glossy leaves, always fresh-looking, are a bonus. 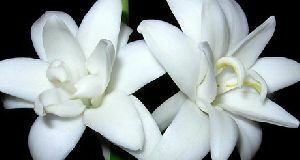 Thrives in heat, not bothered by humidity or dryness. 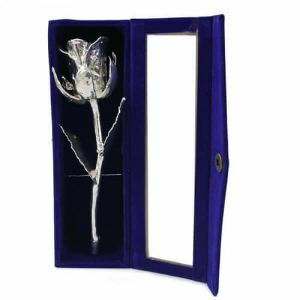 Today everyone would like to buy a heart touching gift like silvering rose and it makes them cool and pleasant. This gift is now available in different sizes at plenty of online shopping stores and other popular gift shops. This gift can be a good one to present for birthday and other anniversaries. 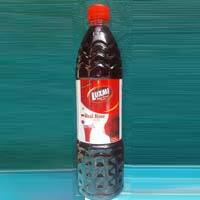 We are offering Rose sharbat luxmi real rose sharbat 750 ml. Pet bottle packed ghar ghar ki pasand . L & D Engineers Electrical Pvt. 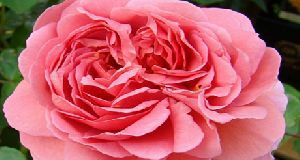 Ltd.
cut rose They offer a wide variety of flower colors, from white and cream to dark maroon and burgundy, as well as numerous growth habits from small dwarf plants to giant shrub-like Maxi-MumsTM. Mums are easy to grow and can provide years of enjoyment if care is taken to select an appropriate variety; plant in a sunny, well drained, location; and provide winter protection.